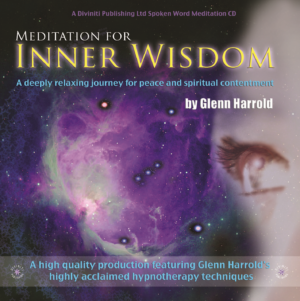 ‘Meditation For Inner Wisdom’ is a superb high quality meditation recording by the UK’s best selling self-help audio author Glenn Harrold. Track one is a 35-minute guided meditation that will take you on a special journey through a garden, a woodland, and to a lake under a beautiful harvest moon. You will then be guided up to the magnificent stars of Orion. 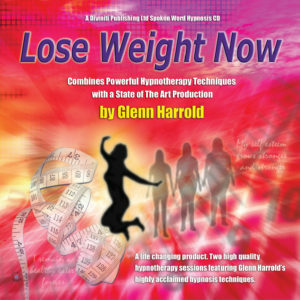 It is a very visual recording and the subtle background soundscapes supporting Glenn’s powerful voice will help you connect with a profound feeling of inner wisdom and love. Track two is an 11 minute affirmation only track. Glenn created this recording to help people take on a higher perspective in these challenging and stressful times. The focus is very much on empowering the listener and connecting them to their spirituality. 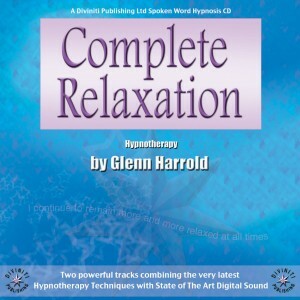 Like all of Glenn’s recordings it combines powerful meditation and hypnotherapy techniques with state of the art digital recording technology. 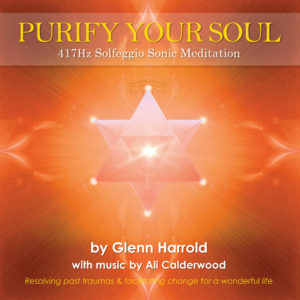 The special background sound effects have been recorded in certain keys and frequencies to help enhance the meditation effect and guide you into a deep state of mental and physical relaxation. 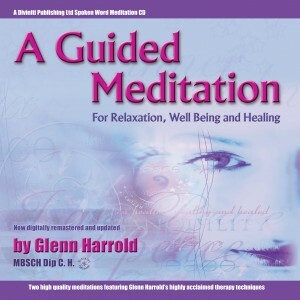 At the deepest point in the meditation you are given a number of post-hypnotic and direct suggestions to help you connect with your spirituality and a feeling of inner peace and wisdom. 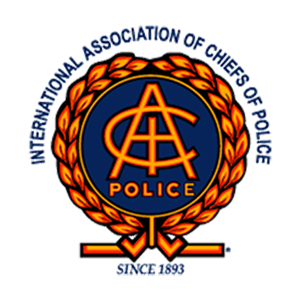 There are also a number of background affirmations, which echo and pan from left to right across the stereo range, ideal when using headphones. 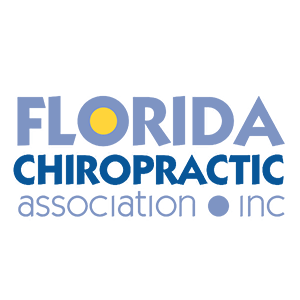 This deeply relaxing and powerful method of delivering multiple suggestions simultaneously to the unconscious mind can facilitate positive changes very quickly. At the end of the meditation you will be gently guided back to full waking consciousness with a combination of suggestion and music. There are also a number of positive subliminal suggestions, which are embedded in the fade out music adding to the overall effect. This amazing recording is a completely safe and very effective way of connecting with your higher self and drawing out the creative genius in you.